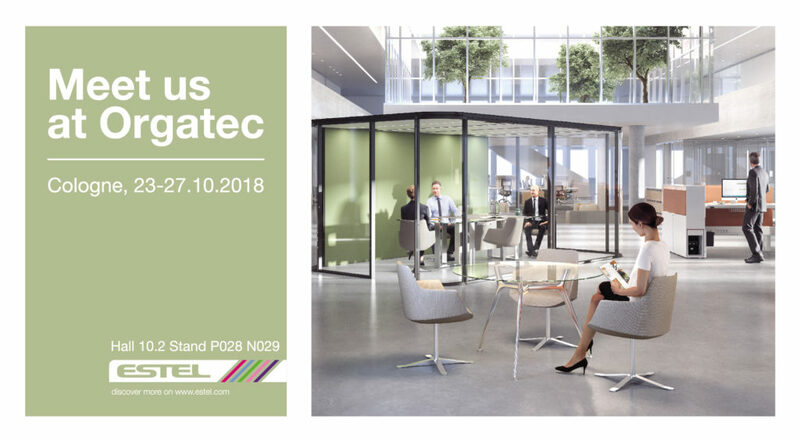 From 23 to 27 October, Estel will present the renewed Italian Smart Office project at Orgatec in Cologne – the leading international trade fair for workspaces and office solutions – showcasing innovative concepts and products in a dedicated exhibition hall. 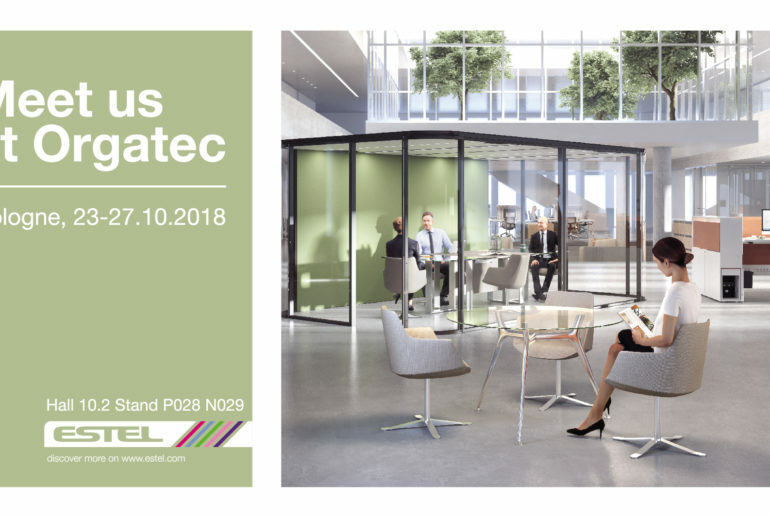 We are glad to invite you to experience the world of Estel Group at Orgatec 2018. 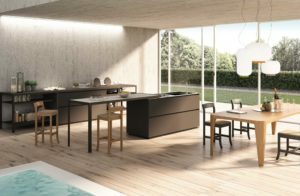 Come visit our exhibition and discover all the brand new Italian Smart Office products! 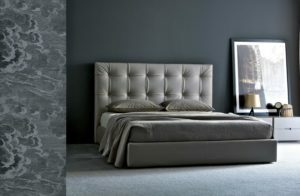 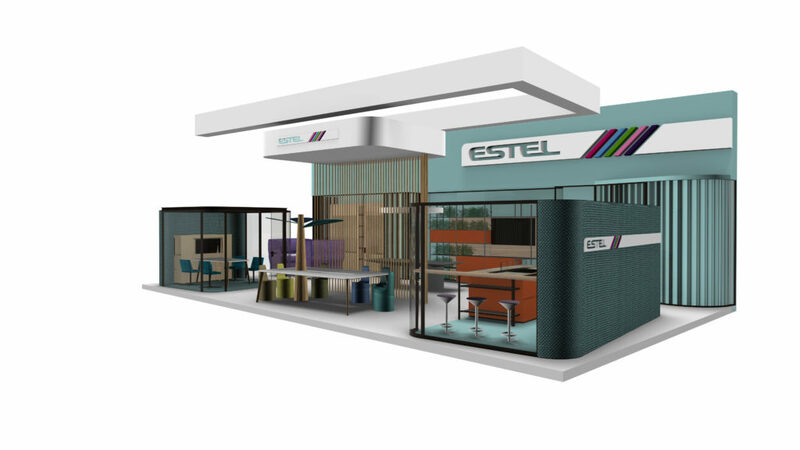 Estel Group exibithion stand will be at Hall 10.2 Stand P028 N029.